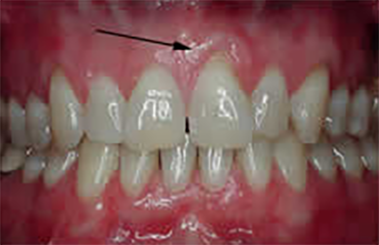 Gum grafts (also called gum grafts) are performed to correct unevenness and to restore alignment to the gumline. Trauma and periodontal disease can sometimes cause the gum recession, resulting in a patient’s tooth to look unattractive and long. 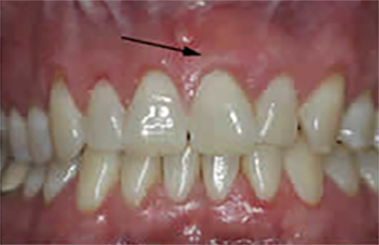 Soft tissue grafting is a surgical procedure which is performed to rebuild the lost gingival tissue. It is not needed in all situations involving soft tissue recession. Dr. Wiland will be able to tell you if soft tissue grafting is needed in your particular case. A soft tissue graft procedure is highly predictable and results in a stable healthy band of gingival tissue around the tooth. It covers exposed root surface and improves the appearance of the tooth. The treatment time is about 1 hour or less.Sedation can always be used make the experience very relaxing. Many people do not even remember being at the dentist. Pain is very minimal.